Ready to cut the cord? 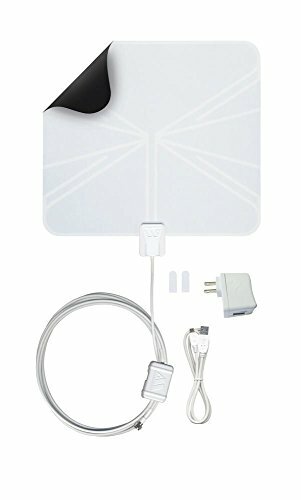 You’ll need a quality antenna to pick up digital broadcasts. Here are our recommendations. With cable and satellite TV subscriptions getting ridiculously expensive, more and more homes are ditching pricey pay TV and choosing free, over-the-air broadcasts. Digital TV typically provides between 20 and 60 channels depending on where you live, and can save you at least $1,000 a year, based on a typical pay TV subscription. So, cut that cable, ditch that dish, and join the 14 percent (and growing) of American households that are free from monthly bills for TV service. Putting up an antenna is easy, but before you buy one you’ll need to figure out what channels are available where you live, how strong the signals are likely to be, and what direction they’re coming from. 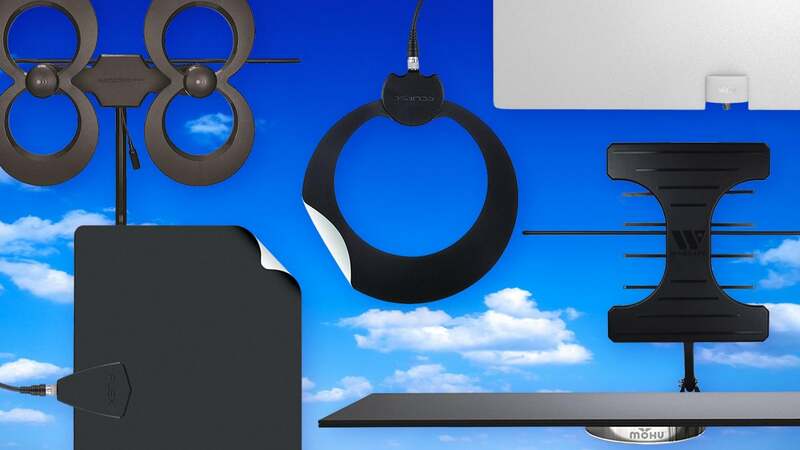 See TechHive’s guide to choosing an antenna to figure all that out. As a rule of thumb, indoor antennas are suitable for areas with strong or very strong signals, the attic/outdoor antennas work in areas of medium signal strength, and the larger outdoor antennas in areas of weak signals. Once you’ve determined your needs, this article will help with your antenna purchase. Updated February 12, 2019 to add a video explaining how to determine which free over-the-air TV channels you can receive where you live (see below). The Clearstream Flex is one of the best performing indoor TV antennas in its class, but don't try to push its range too much as performance falls off as signals get weaker. 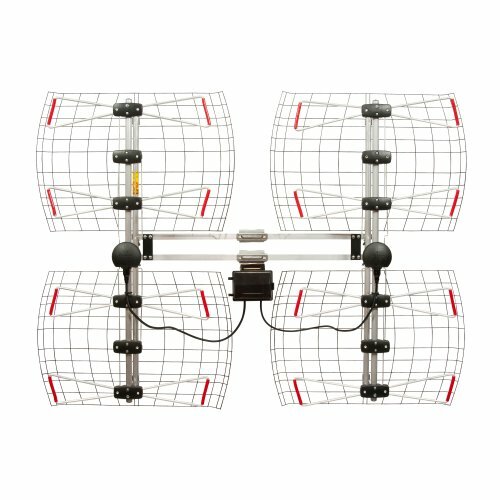 The Antennas Direct DB8e is a large outdoor antenna for reception of medium to very weak TV signals. In our tests, it was very good pulling in distant stations with minimal interference. 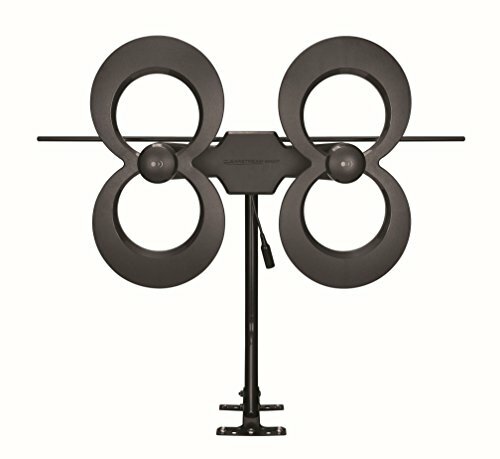 The roof-mount Antennas Direct 91XG does a great job of pulling in weak TV signals. 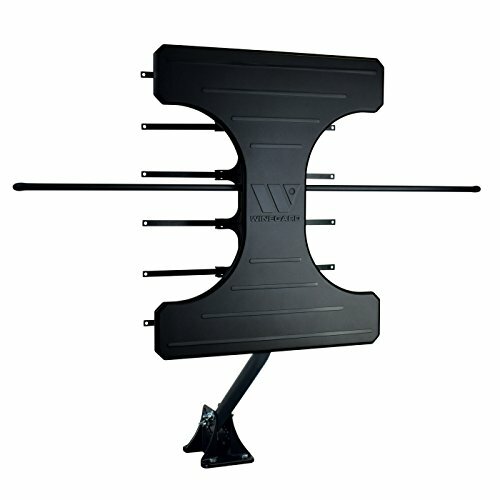 The Winegard Elite 7550 is a sensitive TV antenna suitable for areas with strong to medium strength signals. TechHive tests TV antennas in one or two locations. Our main testing location is 30 miles North East of San Francisco in an area sandwiched between hills that make reception of signals from San Francisco and Sacramento difficult. It’s a good spot to test antennas because many channels are weak. Antennas are mounted 25 feet in the air on a rotatable mast and tests are run several times. We use a set-top box to scan for channels and record the number of RF channels received by each antenna and their strength. Each RF channel carries a number of digital stations, but the number is different per channel and can change, so digital stations received isn’t as useful a measurement. We scan several times and adjust the direction of the antenna on some rescans. 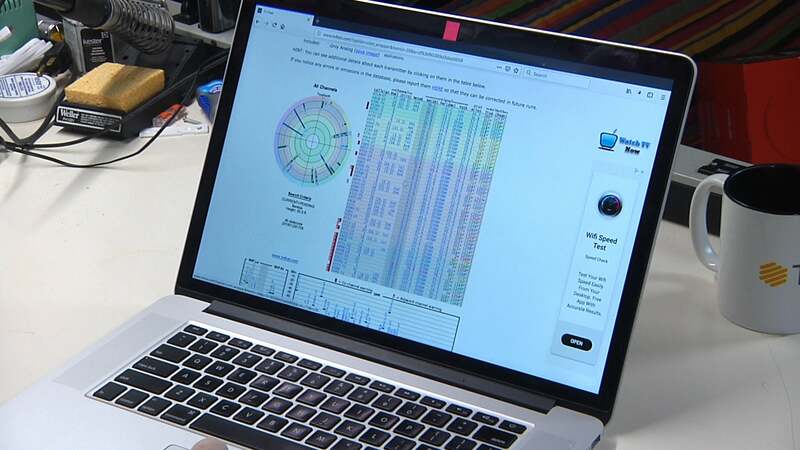 Our picks are the antennas that receive the largest number of stations with the highest signal level in both the UHF (channels 14 through 51) and VHF-High (channels 7 through 13) bands, which are the primary TV broadcast bands.